For ten years Chemo Duck has helped thousands of children treated for cancer across the globe. Organizers of Chemo Duck held a birthday party to mark the milestone with nearly 50 party goers at the hospital where he was born – the Monroe Carell Jr Children’s Hospital at Vanderbilt. Each guest enjoyed cake and cookies from Cakes Against Cancer for Kids, decorated rubber ducks and Chemo Duck bandanas. 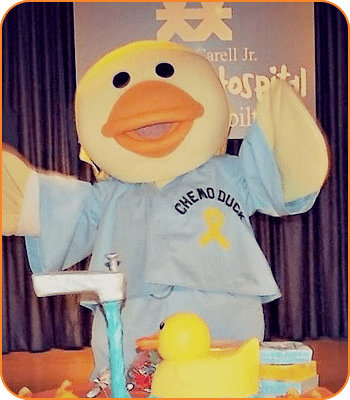 Lu Sipos, the founder of Chemo Duck, said the plush toy is more than a stuffed animal – it is an educational intervention that serves as a therapeutic tool to help children better understand the various treatments they will experience while undergoing therapy. “Over the past decade there have been many changes to Chemo Duck,” said Sipos. “The program has grown into far more than just a stuffed duck. 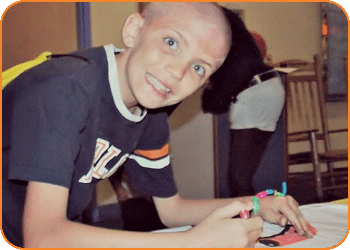 We have come up with a variety of resources, games, videos and other educational tools to help kids cope with cancer. Vanderbilt Children’s Hospital is where Chemo Duck held its first launch party which made it very fitting to mark a decade of service at the very same place, smiled Sipos. 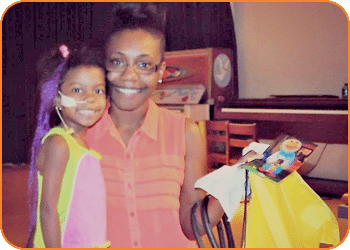 As part of the birthday celebration, Chemo Duck donated six rainbow loom kits – one of the hottest crafting projects on the market – to the hospital. The kit consists of two plastic template boards, a hook, 24 plastic clips and 600 multicolored mini rubber bands – typically used to make friendship bracelets, rings and more.